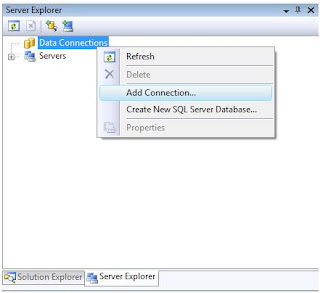 When you install SQL Server then adding a connection in Visual Studio .net does not make the server available for selection. This is because SQL Server Browser Server is not running. Just follow the following steps to understand the problem. 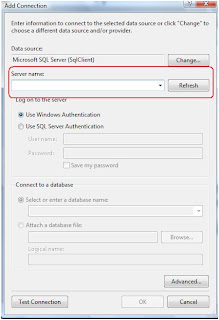 Select SQL Server from the selection list. When you try to select the servers then no server is available. 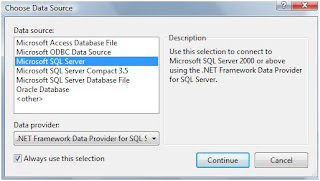 Now you may think that you have SQL Server installed then why not those servers are available for selection. 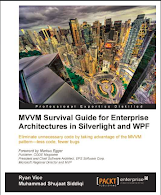 Just start the SQL Server Browser Service. This should solve the problem. Now you may see that the servers become available in the selection list in Visual Studio.